This course is three full days (18 to 24 hours) on the water. 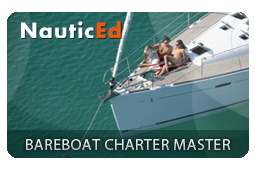 This class combined with Basic Keel Boat and Basic Coastal Cruising plus some days captaining your own boat is designed to give you the confidence to charter a boat anywhere in the world. 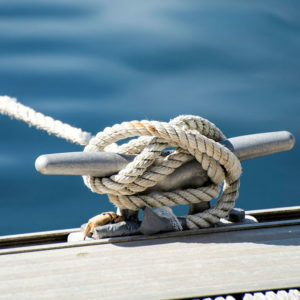 You will learn about boat systems, auxiliary engine operation, routine maintenance procedures, advanced sail trim, coastal navigation including basic chart plotting, Chartplotter and handheld GPS operation, multiple anchoring techniques, mooring, health and safety, docking and emergency operations, weather interpretation, and dinghy/tender operation. Enrollment: $925 per person including materials. 50% deposit due at enrollment. Balance is due 30 days prior to your scheduled class date. Class size is limited to four students. Call for special pricing to hold this class on your boat. 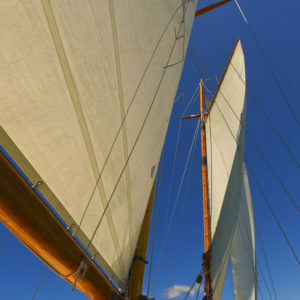 Your sailing adventure starts here. . .